​If you're looking for a quality salon with professionally trained stylists at affordable prices, 3's Company is the choice for you. We love doing hair! Women, Men, and Children! We are your one-stop salon for the entire family. Our professional staff are career-focused licensed stylists who continuously educate themselves and are current in the latest hair design trends. At 3's Company you can be confident you'll get the look you want. Give us a try! 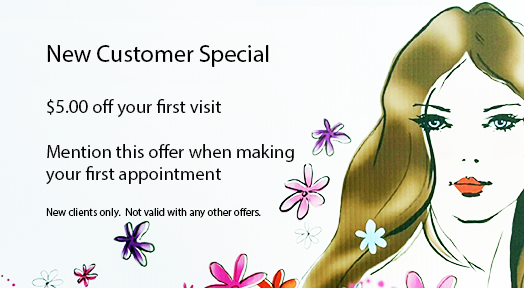 Check out our new customer special below. ​Call (952) 472-6768 to set up an appointment today! Hair Styling • Hair Coloring • Permanents • Hair Extensions and More! We also stock a wide range of hair care products and essential oils.